(1) W. Rücker, F. Hille and R. Rohrmann, "Guideline for the assessment of existing structures," Federal Institute of Materials Research and Testing , Germany , 2006. (2) C. R. W. K. Farrar, "An introduction to structural health monitoring," Philosophical Transactions of the Royal Society of London A: Mathematical, Physical and Engineering Sciences, vol. 10, pp. 303-315, 2007. (3) "Puentes antiguos y en mal estado son peligro latente," Diario Panamá América, 27 Julio 2013. (4) O. 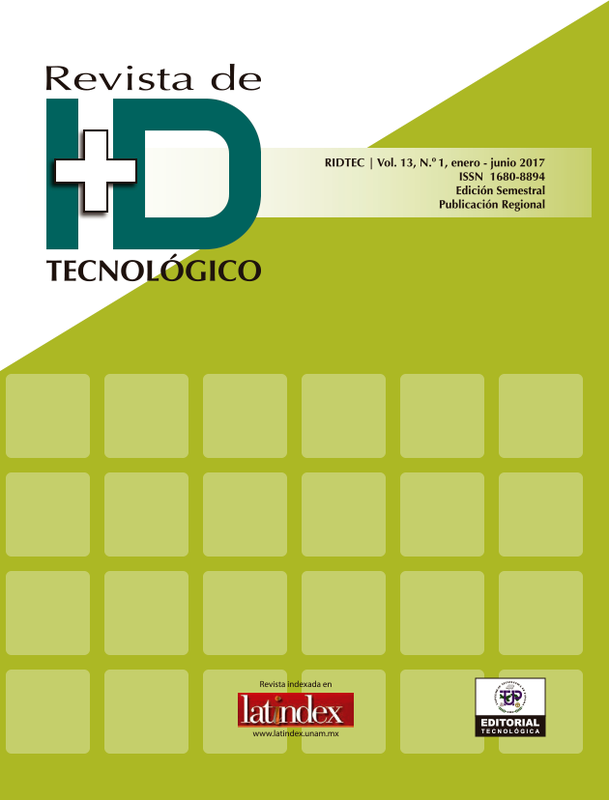 A. Araúz and S. M. Rodríguez, Identificación estructural de puentes basado en la vibración (tesis de pregrado), Universidad Tecnológica de Panamá , 2016. (5) O. Castejón, "Diseño y análisis de experimentos," 2011. [Online]. Available: http://www.uru.edu/fondoeditorial/libros/pdf/manualestatistix/. (6) O. Salawu, "Detection of Structural Damage trough changes in frequency: a review," Elsevier Sciences, vol. 19, no. 9, pp. 718- 723, 1997. (7) G. K. C. P. Hyunjun Jung, "Impact Factors of Bridges based on natural frequency for various superstructure types," KSCE Journal of Civil Engineering, vol. 17, no. 2, pp. 458-464, 2013. (8) D.-S. J. N.-S. K. J.-G. Y. Chul-Young Kim, "Effect of vehicle mass on the measured dynamic characteristics of bridges from traffic-induced vibration test," Society of Experimental Mechanics , vol. 4359, no. 2, pp. 1106-1111, 2001 .